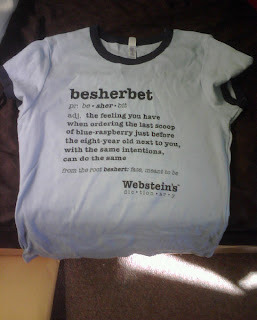 Just Call Me Chaviva: T-Shirt Giveaway!! I'm in the mood for ... a giveaway! Now, this isn't a super stellar giveaway, but maybe it is. 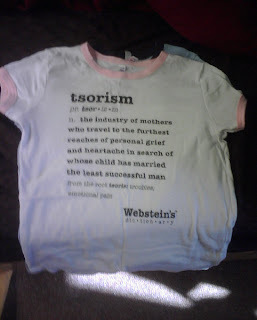 Some time ago, I was sent a copy of Webstein's Dictionary, a hilarious little book with funny takes on common Jewish words, as well as a few T-shirts to go with it for promotional purposes. I had hoped that perhaps, just maybe, after some weight loss I'd actually wear them, but unfortunately they won't really fit me right either way (you ladies probably understand why). At any rate, these shirts are both XLs, although since they're in the "baby tee" style I'd say they're more like mediums or larges. I'll be giving both tees away together. 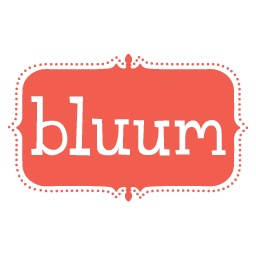 Comment on this blog post with your email address, that is, if it doesn't show up in your Blogger profile when you comment. (If you're uncomfortable with this, please email me at kvetching dot editor at gmail dot com). In the comment, please share what your FAVORITE Jewish or Hebrew word is and why. Stay tuned until Monday morning at 10 a.m. when I'll announce the winner of this T-shirt combo! Best of luck to everyone -- and spread the word! Chavi Was Never a Cook. A Cover Your Hair Giveaway! A Zohar for Your Troubles. I Need Something Soft to Occupy My Mind. Convert? Moving to Israel? Look at This. 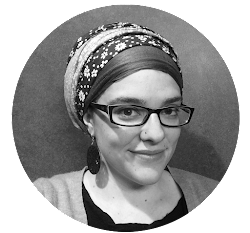 A Pre-Post on the Beth Din.